A gunman from the west goes to Japan to learn how to be a samurai. 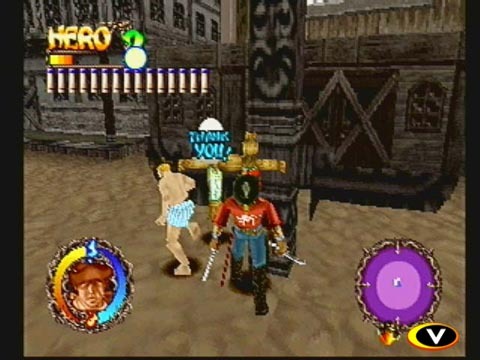 Rising Zan is worth playing if only for the weirdness factor. Just watch the catchy intro for the game on Youtube. If you enjoy really weird stuff that can only come straight from Japan, look no further than Rising Zan - The Samurai Gunman. Now you can add videos, screenshots, or other images (cover scans, disc scans, etc.) 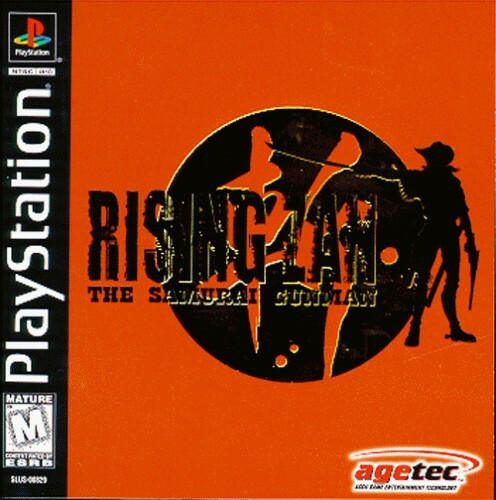 for Rising Zan - The Samurai Gunman [U] to Emuparadise. Do it now!